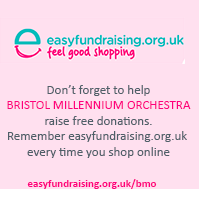 The Bristol Millennium Orchestra was formed for the BBC Music Live event in 2000. 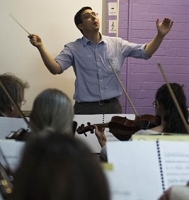 We are a large amateur orchestra drawing players, mainly from the Bristol area. 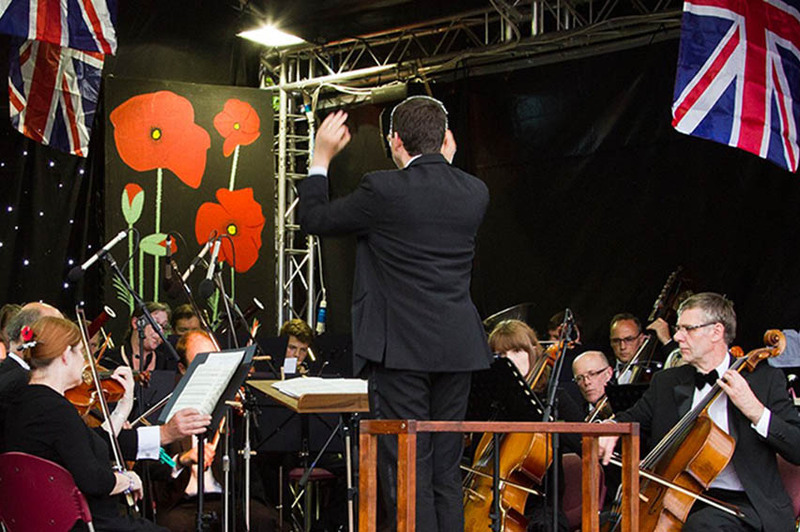 We meet every Monday evening and hold many concerts throughout the year in the Avon, Somerset, South Gloucestershire area, including annually at Iron Acton’s fabulous Prom in the Meadow. 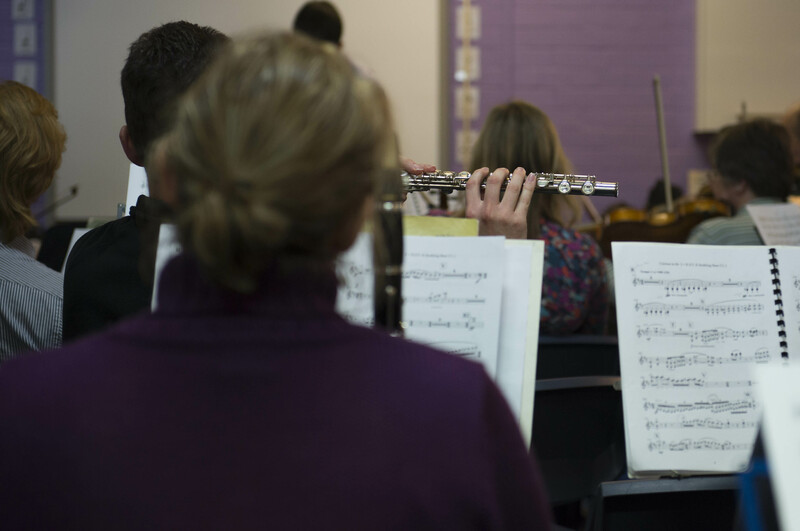 We are always keen to hear from new players, however in order to cope with the music you will need to be of a good standard, usually Grade 6 or above, and be able to commit to at least 75% of our rehearsals. If there are no vacancies for your instrument, we do run an Interested Musicians and Deps list. For more information please see our Current Vacancies and/or Contact Us. 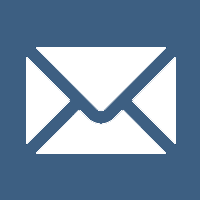 Sign up to our email list to receive occasional e-newsletters about our concerts and other events.